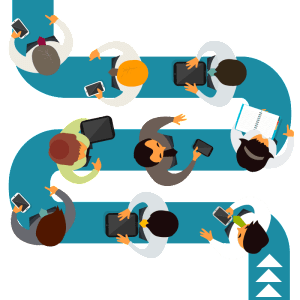 Essential offers a range of solutions designed to help enterprises streamline room and resource booking, automate business form processing, ease collaboration and many other cost-saving applications. Discover the easiest way to schedule your meetings & book hot-desks effectively. 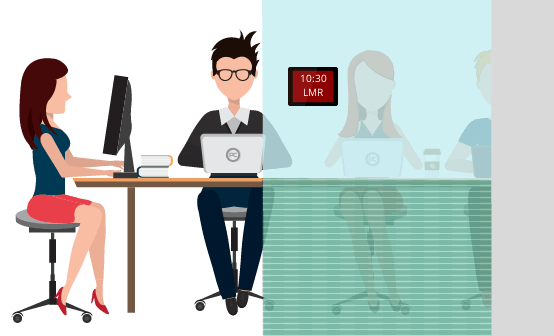 Book meeting rooms & desks on the spot or in advance from any device with unparallel visibility. Whether you’re currently working with paper or electronic documents, your organisation will have many examples of business processes that can benefit from the addition of automation and intelligent routing. Essential provides you with a practical solution for automating your forms, processes & workflow by leveraging your investment in and staff familiarity with Microsoft Outlook. Give managers, group secretaries and co-workers an instant, graphical view of where people are, what they are doing, and when they are next available, along with vital contact details and ‘on-the-spot’ booking. Ideal for large or mobile organisations, the solution can be used to securely consolidate calendars across different parts of the company and rationalise time zones across countries.